When writing, use the structure that is most appropriate for your needs and the one which you think will engage your reader best. If you end up with an unusual result, it may actually be more appealing – as long as the solid structure is there. My nephew Thomas has just gone up to university to study mechanical engineering. Just before he left, he gave my sister a hand decorating the main hall at the primary school where she works. The theme was The Blue Planet, the BBC series about the world’s oceans narrated by Sir David Attenborough. Thomas had already made a shark for his final year art project, but that was considered too scary for the children. So he set about making a blue whale, six feet long. It started off fine. He made it out of chicken wire and used different-sized hoops as the internal structure. The plan was for the children to cover the whale in ModRoc and then paint it. But that’s when the trouble started. The whale was too large and started to buck and bend, until it lost its shape entirely. 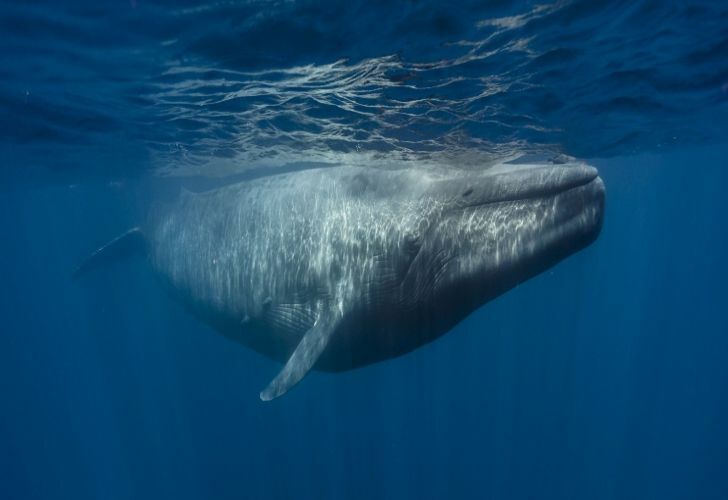 Eventually Thomas managed to save his whale by connecting some bamboo sticks to the inner hoops, which gave it the strength it needed to stop bending. Let’s hope this lesson stands him in good stead in his future career. A few weeks ago I went on a day trip to the city of La Plata. 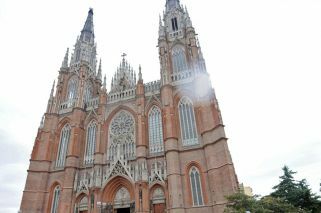 A marvellously planned city that stretches out in a star shape, it is dominated by a cathedral with twin towers 112 metres high that stand out in the flat pampas. The cathedral has an extraordinary story behind it. Built in a neo-Gothic style in the 1930s, work on the cathedral was interrupted when it was suspected that the structure was not strong enough to support the two towers. For decades the cathedral stood unfinished, its brickwork exposed and its body curiously truncated. Only in the late 1990s were sufficient funds sourced to carry out the major reinforcement work on the cathedral’s foundations that enabled the towers to be finished. By that time the city’s inhabitants were so proud of their cathedral’s exposed brickwork that they decided to leave it as it was, rather than going for the smooth plaster of Paris finish of the original plans. How often do we start writing something only to suddenly realise that our piece of writing is all over the place, sloppy and unstructured? Like my nephew’s bendy whale or the unfinished La Plata Cathedral, a piece of writing without a solid structure will not hold up in the long run and runs the danger of losing our new type of reader, who does not have much resistance to start with. Ideally, the aim is to start with a secure structure, rather than shore up or repair a poorly structured piece of work. There are several ways of structuring a piece of writing and I will focus here on the four main ones for journalistic writing. One of the best for writing online is the F-shaped pattern, as readers will skim the beginning, then the middle, and then go straight down the page to the end. This article is a classic F-shaped pattern, with a high impact beginning, a strong middle and an end that tails off. Another pattern that works well online is the Z-shaped pattern, where readers will engage with the beginning, skim down sideways towards a powerful ending, which is often a call to action. A structure that works well in both written pieces and in oral presentations is the pyramid, as described by Barbara Minto. Here the most important information is given first, then the supporting arguments and the data backing them up. This surprisingly simple structure works well for much longer and complex pieces of writing too. 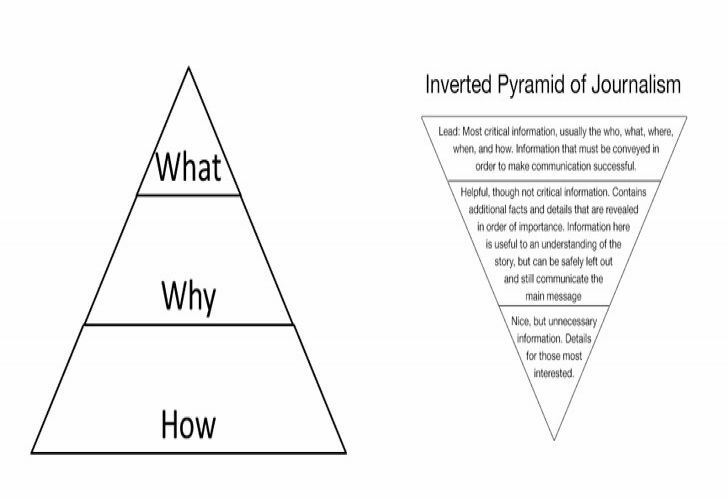 The structure most commonly used by journalists is the inverted pyramid. This delivers the most important information early, followed by some additional but non-essential facts, and finally some extra details for those who are still interested. This allows the reader to glean the most important information first and enables them to leave the story at any time. The history behind this last classic structure is that it came into being as a consequence of the unreliable telegraph service in the United States in the 19th century. Journalists adapted to being frequently cut off mid-communication by giving the most important information up front and early on. Rather than going back later to repair a weak or buckling structure, try to plan before you write. Use the structure that is most appropriate for your needs and the one which you think will engage your reader best. If you end up with an unusual result, like the brickwork of La Plata Cathedral, it may actually be more appealing, as long as the solid structure is there.